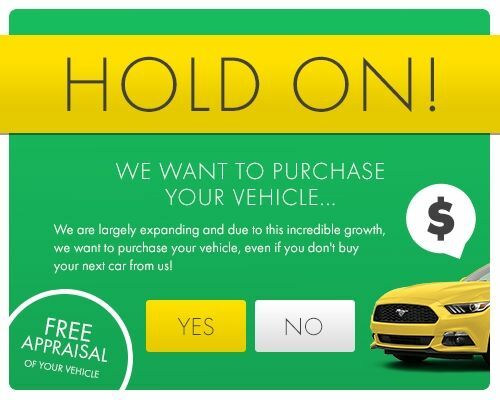 If you are living in Davie and searching for a car that embodies power and high performance driving, then look no further than all Ford vehicles at HGreg.com in Doral. Located just off Dolphin Expressway, you’ll be sure to find the model that you are looking for. All Ford models are engineered with the best of comfort, safety and technology.